Johannesburg, is a big scary city that even the guide books suggest you skip on your tour of South Africa. However I beg to differ. 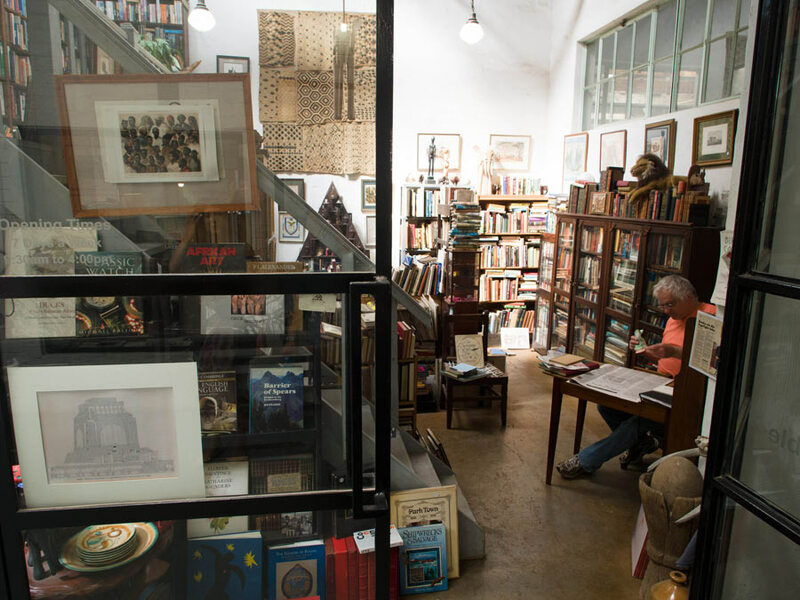 Jo’burg, or Jozi as the locals call it, has must see attractions, such as the Apartheid Museum and several cultural precincts where you can view local artisan trinkets or wine and dine to your hearts content. 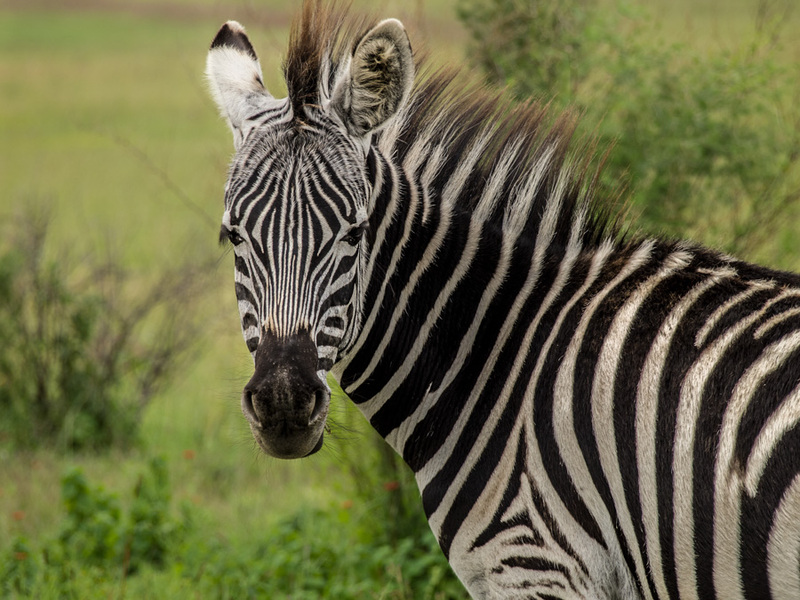 Jo’burg is also a great place to get your motorcycle repaired or to find parts if you are looking to replace any gear that has gotten too rough from your long travels. I have included a few places worth mentioning or some hidden gems. 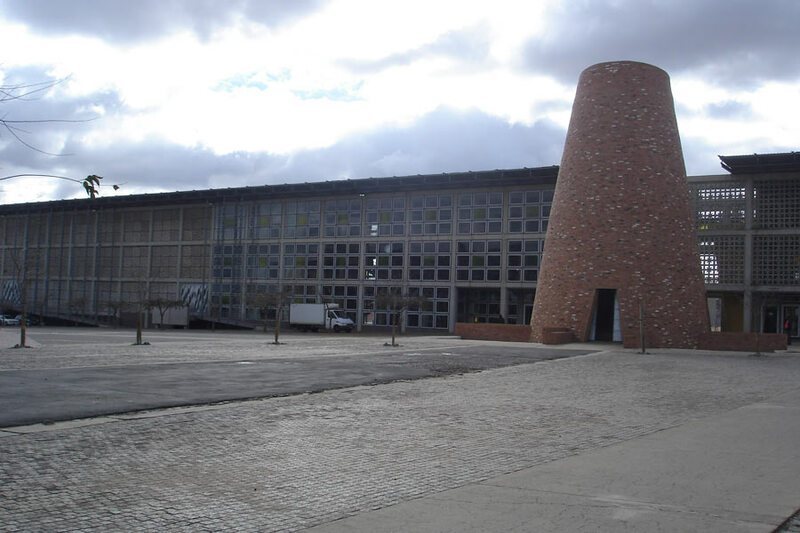 Apartheid Museum is the place to go to go to learn all about South Africa’s 20th century history. 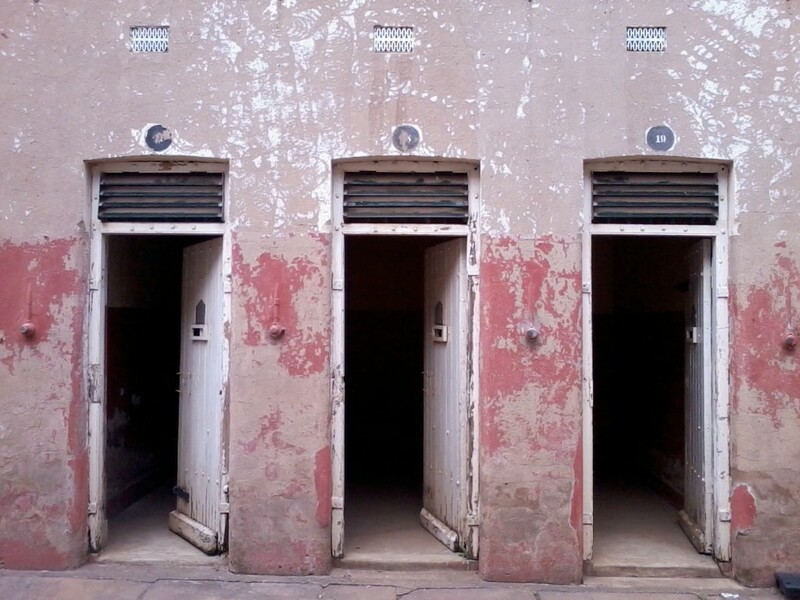 Straight away you are forced to experience segregation with its unusual entrance. However, it places you in the right frame of mind for the next coming hours if not days. 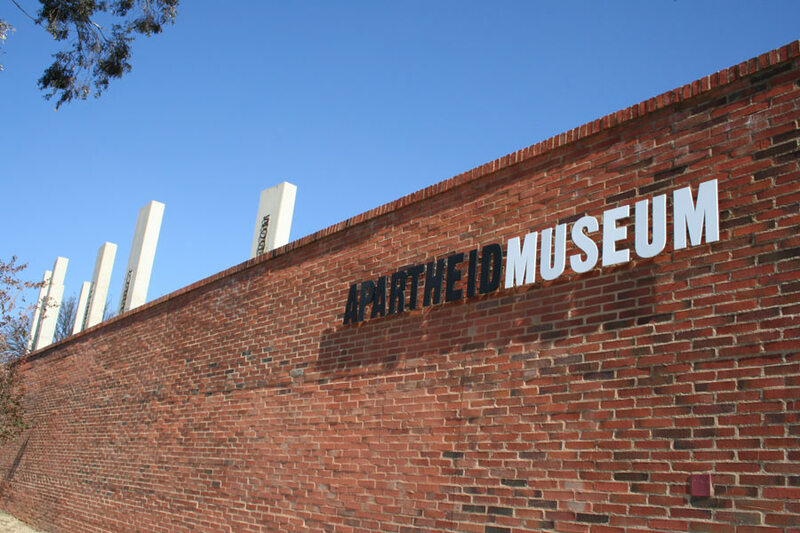 The Apartheid Museum is jam packed full of dynamic displays and multi-media visuals There is a great onsite cafe that will take care of you throughout the day. 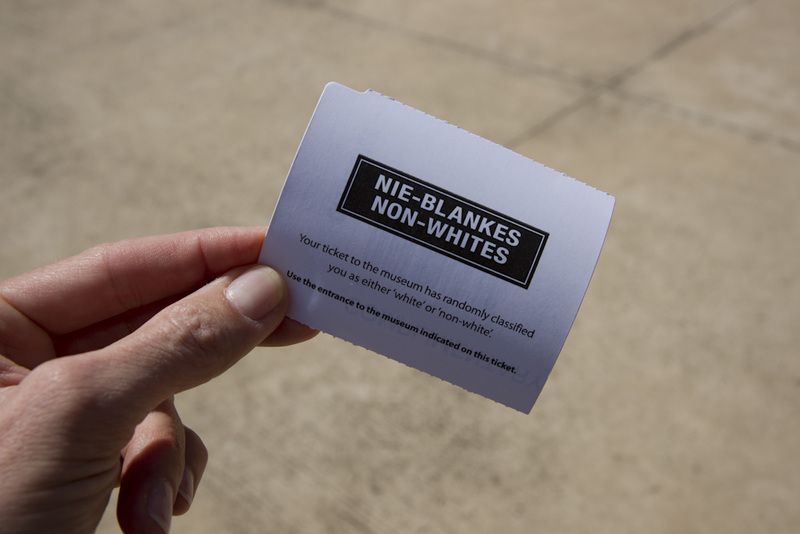 Constitutional Hill is where you will find the infamous prison, where many of black and coloured South Africans were kept unfairly – even Nelson Mandela spent some time there. The self guided tour takes you through the complex at your own pace and has plenty of informational panels to keep you interested. The beautiful modern building next door to the prison houses the Constitutional Court. 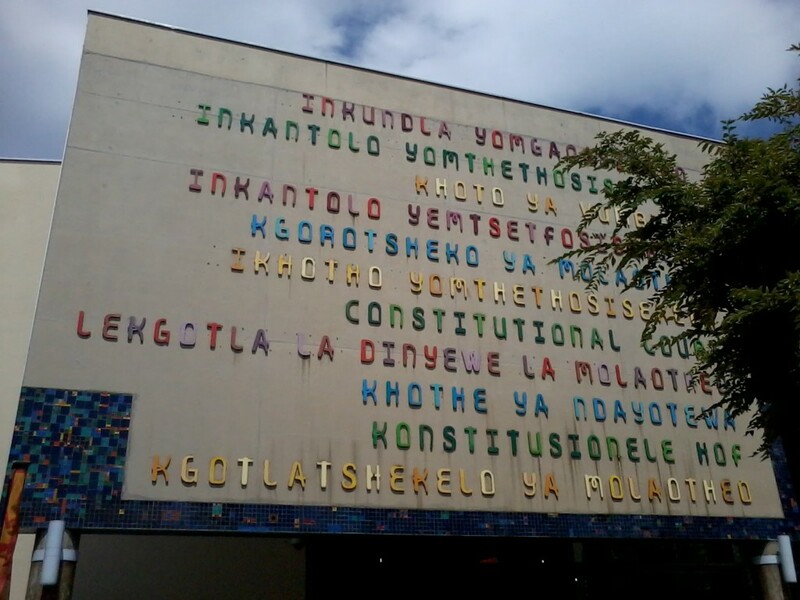 This is South Africa’s highest court. I didn’t take a tour here, but If you are interested in Architecture, I think it would be worth it. 7th Street and its adjacent streets are full of yummy cafes, bars and restaurants. Thrown into the mix is a sprinkle of unique boutique shops to entertain you as you move from one table to another. Some of my favorite places along the street include but do not stop at, The Ant, IT corner and Picobella. I dont normally suggest a casino for something to do, but Montecasino is held dearly in every Jozi heart, I just had to go and have a look for myself. Its Italian cobble stones, alleyways and shutters give it a story book feel. A six meter tall Nelson Mandela stands at one end of the Square. 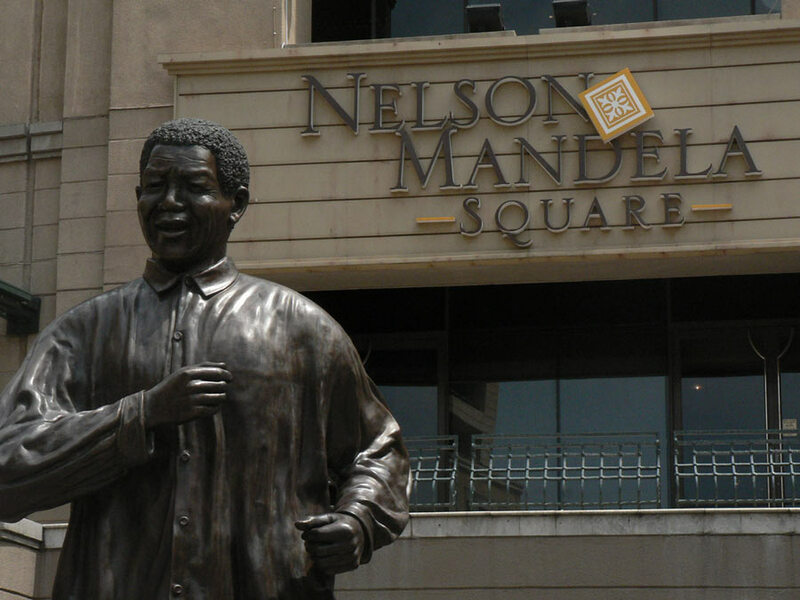 This monument to Nelson Mandela drives tourists to this square. You can relax on one of the benches in the sun or in one of the many cafes and restaurants that surround the statue. The square is part of Sandton City Shopping Centre, one of Johannesburg’s largest malls. You will find everything in this mall, it also included three different outdoor shops, in case you need something. 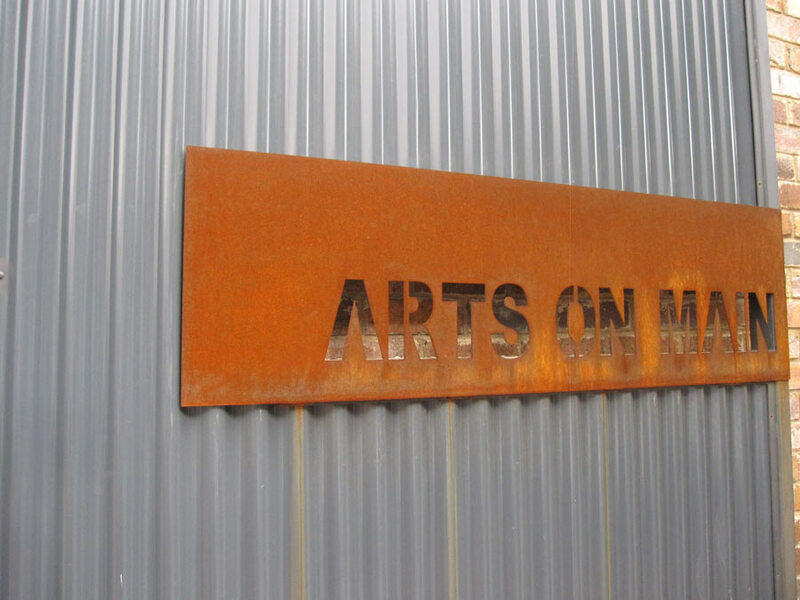 Arts on Main is a small arts precinct almost in the city center. 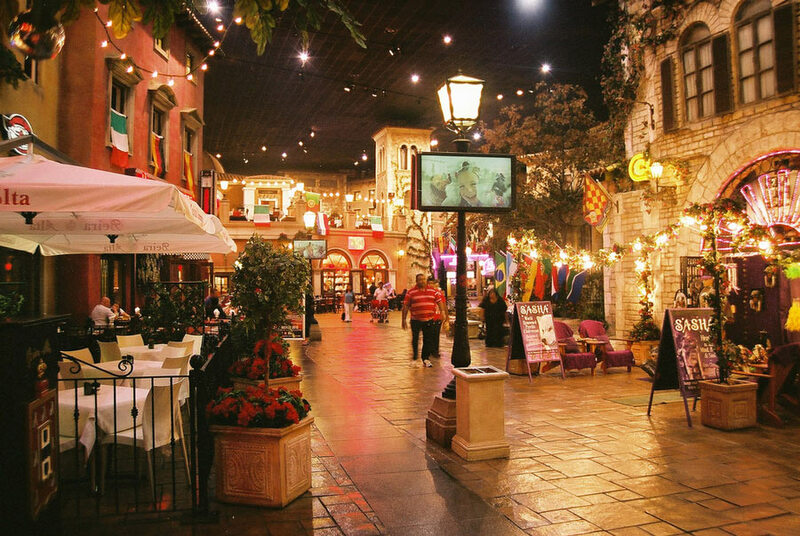 You can meander through cafes, and many boutique shops. They have several markets throughout the week and there is an interesting art house cinema. I would add this onto your city tour or if you are just down the road visiting the Bike Hospital. Just pop down to 44 Stanley to menander your way through the different cafes, art shops and other nic-nacks. 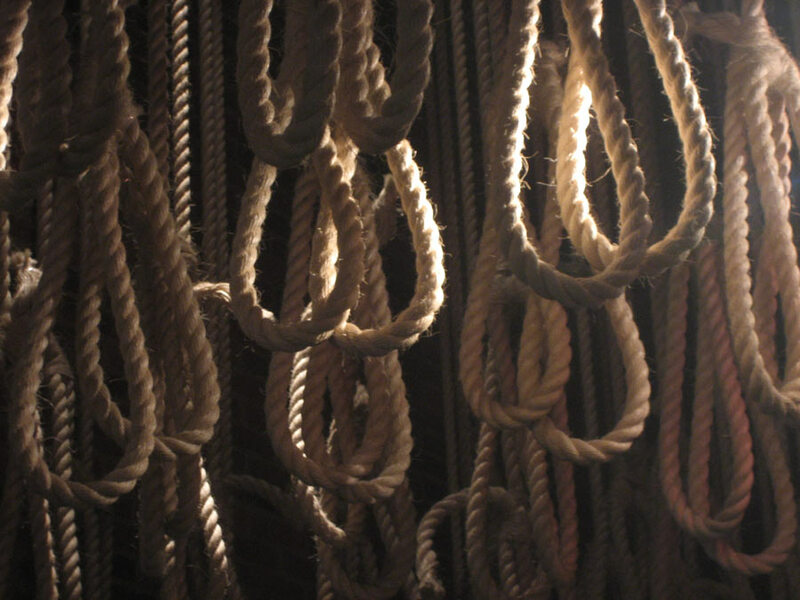 Its a great place to hang out with your friends at any time of the day. Just enjoy your time in such a unique setting. Melrose Arch isn’t just another indoor mall, it almost a mini suburb full of high end fashion shop sprinkled with a few amazing cafes. 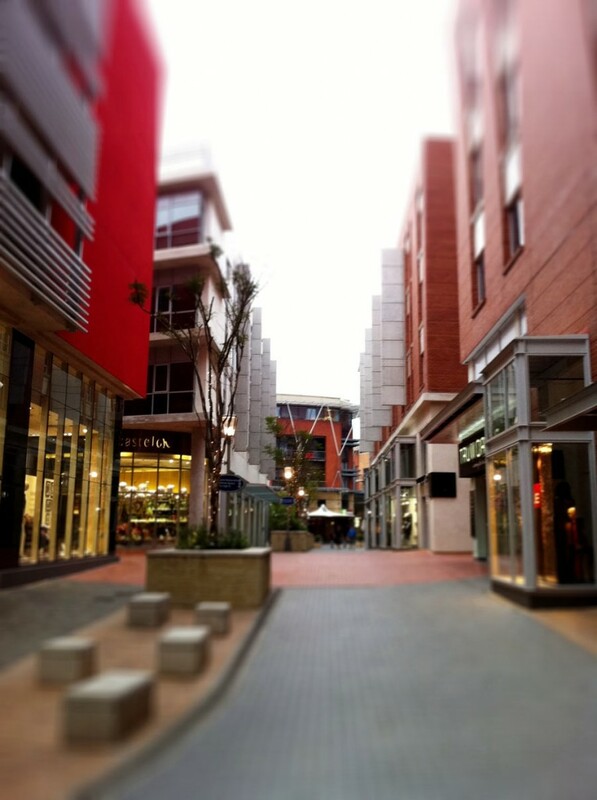 Melrose Arch is a place to stroll through or hit a couple of clubs! Sick of all that concrete? 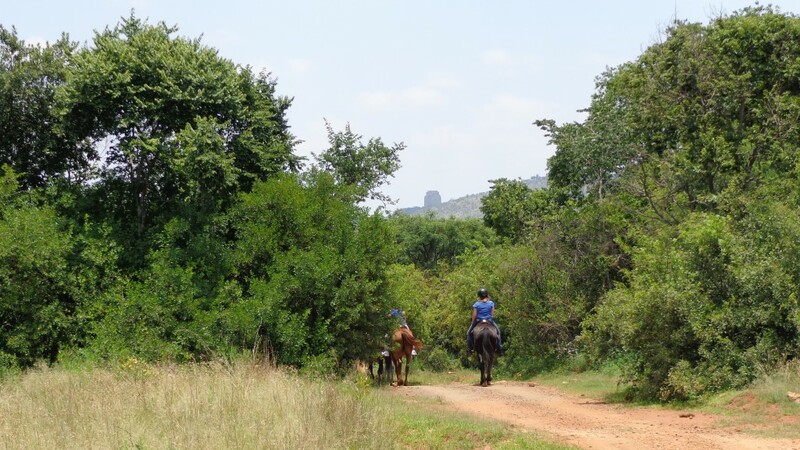 Head towards Pretoria to get your heart pumping on one of the many mountain bike trails, follow one of the four wheel tracks or take it a bit easier on top of a horse amongst the zebras, giraffes and a few other game. There is nothing more magical than standing less than 100m from a giraffe! 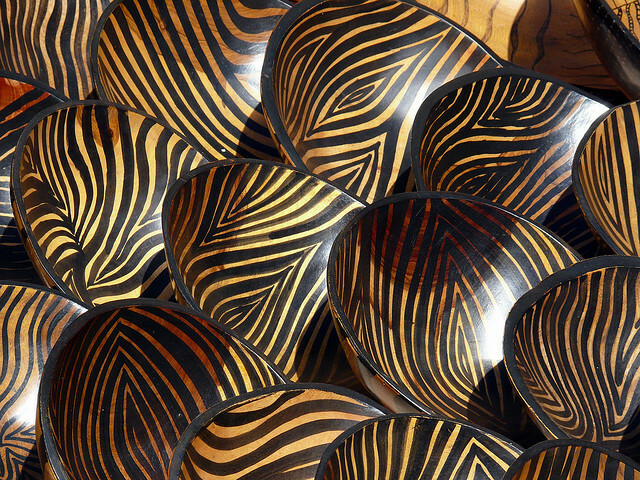 Rosebank isn’t just another mall, it has a great local craft market full of African trinkets. There is something for everyone and the vendors are nice and relaxed and let you pursue without the usual hassling. 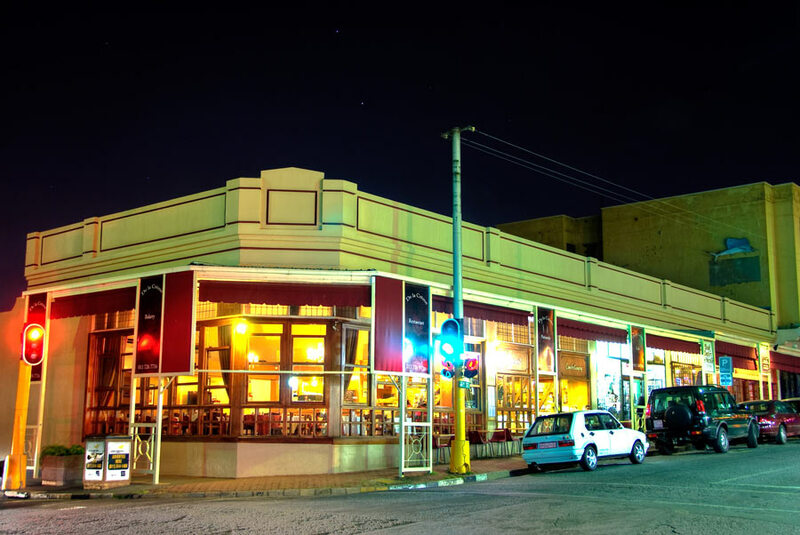 If it wasn’t for a Jo’burg local I would have never wandered down 4th Avenue, Randburg. Take your pick at the wide range of boutique shops scattered along this road. The cafes are busy throughout the day, with cyclist, business people then the party goers. Want to get a view over city? Head downtown to the Carlton Center and head up the elevator. The elevator is pretty hard to find in the mall but it’s worth the hunt. 50 floors above everyone else in Jo’burg’s tallest building you get a 360 degree view of the city and beyond. 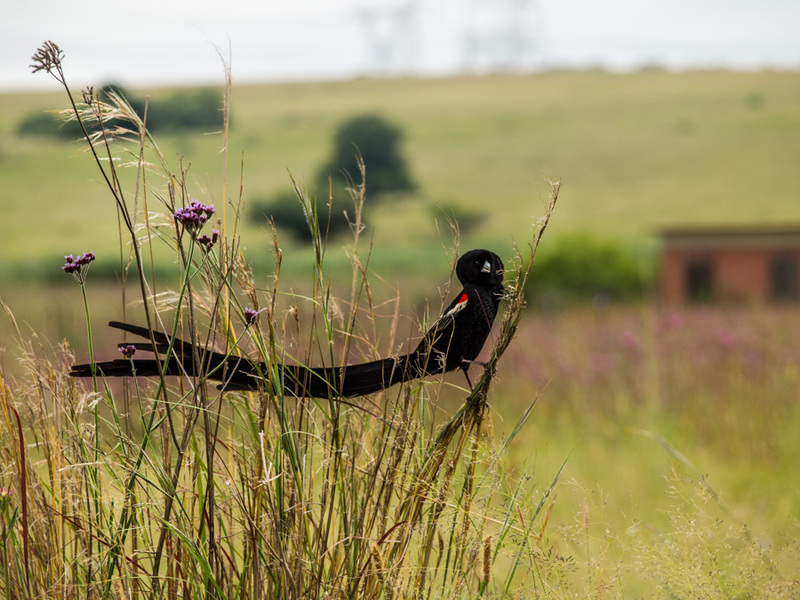 Rietvlei Game Reserve is wrapped around the Rietvlei Dam and is really beautiful and full of surprises. Every turn in the road is another vista and another group of animals to explore. It’s a fantastic place to take your family, spend the day. 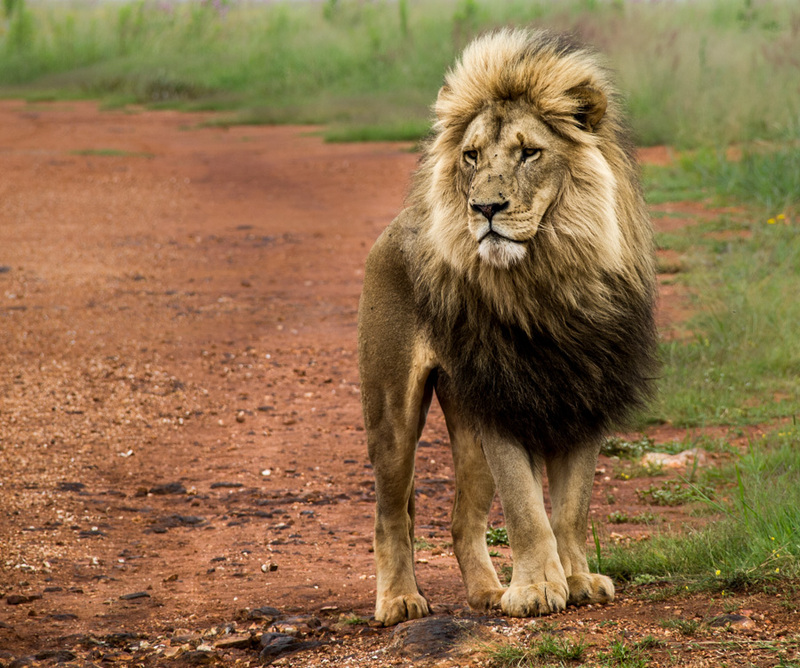 It’s also definitely worth going on the lion safari – especially around feeding time! 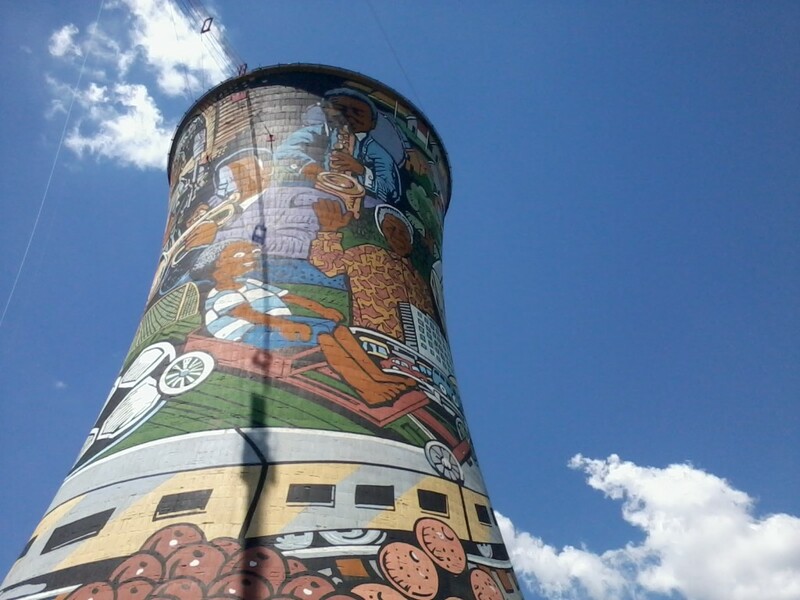 You can always get your bearing from the colourful Orlando Towers. An ex power station has been turned into a landmark and an adventure hotspot. From here, you can play powerball, free fall, swing or just plain old bungee jump. Or just enjoy the murals with a glass of wine at the bar that sits below all the action. 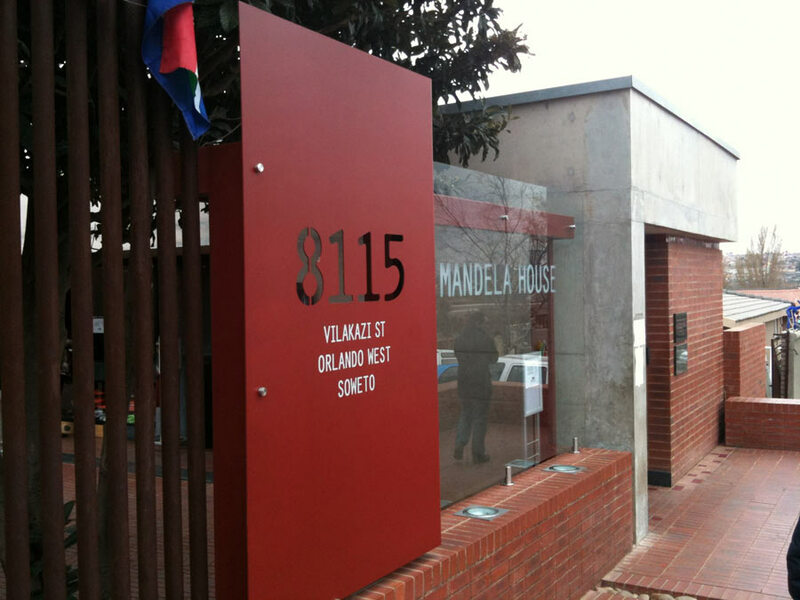 Vilakazi Street is the only street in the world to house two Nobel Peace Prize recipients, Nelson Mandela and Desmond Tutu. The street is vibrant, colourful and extremely friendly. You can spend an afternoon walking around chatting to local artists and discovering the homes behind Mandela and Tutu. Over 500 students died the day a journalist took the ionic photo of the 12 year old boy Hector Pieterson being carried by another student just after he had been shot. 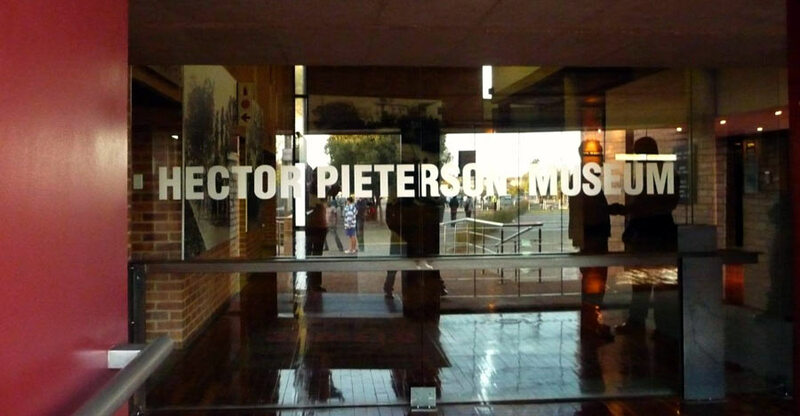 The Hector Pieterson Museum commemorates the students struggle against the apartheid. 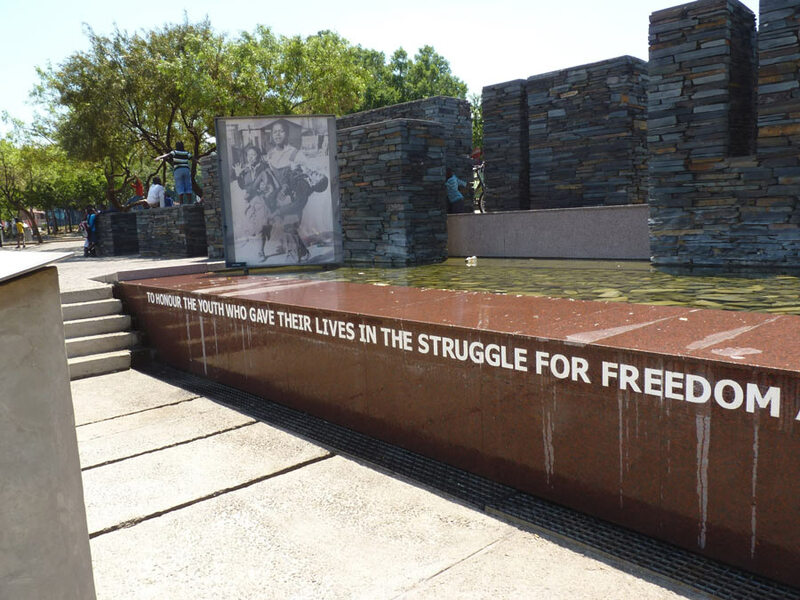 Walter Sisulu Square holds an important part to South Africans life to date. 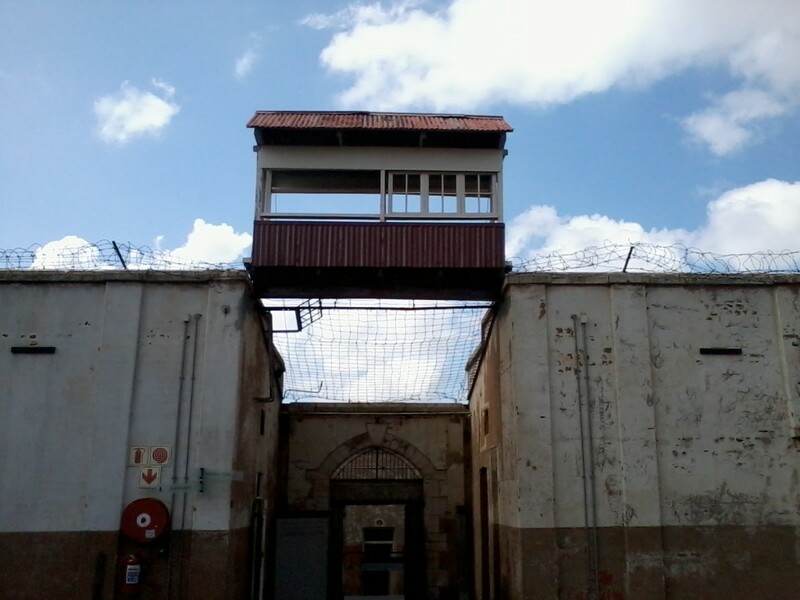 This is the location where the people drafted up the freedom charter, which now is the basis of South Africa’s constitution. 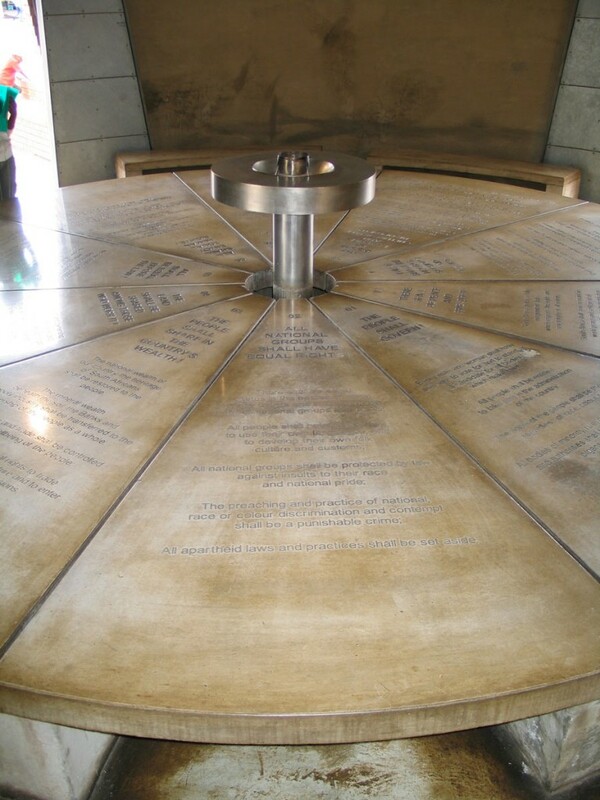 Marked forever in concrete in a simple but strong monument the following statements are inscripted on ten individual slabs. A bike haven to discover any missing part you might have. They also sell new parts, tires and other bits and pieces. All good things take time, so go early. A great selection of gear, parts and other motorcycle related stuff. The guys and girls downstairs in the workshop are also a great bunch and are willing to sort out any problem. Christo has a huge heart and runs an amazing shop. He generally can order in Suzuki parts within a day or two. He has some great mechanics on his team and they are always willing to share their wisdom. They also have a selection of new and used bikes, tires and all sorts of bits and pieces. Dave has many great stories to tell, stories aside he is a fantastic aluminum welder, an even better mechanic and on top of all that, he is not shy to think outside the box. Dave’s workshop also includes engineering gear including a metal lathe. Full Throttle is a great place to find parts and gear and they have shops all over the city, but this particular one is full of gear at a reduced price. On Van Riebeeck Ave, there are a few other motorcycle shops that might be of interest. World of Accessories, has some great deals if you are looking to purchase something, I would take the time to visit this shop and make the price comparison. I felt as if they have a few things on offer that outsmarted Full Throttle shops. 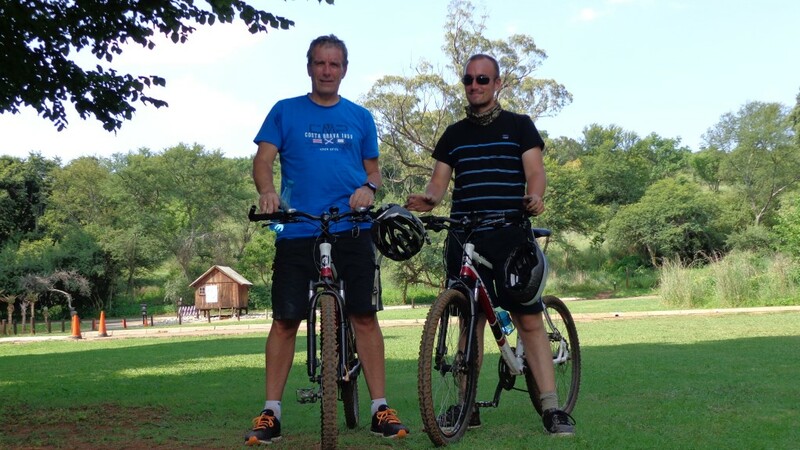 Excellent list and description of interesting places to visit in Joburg. It looks like you got out and about and explored the city. After spending 2. some thing months there I would hope I know the city! It does a have a lot going for it.